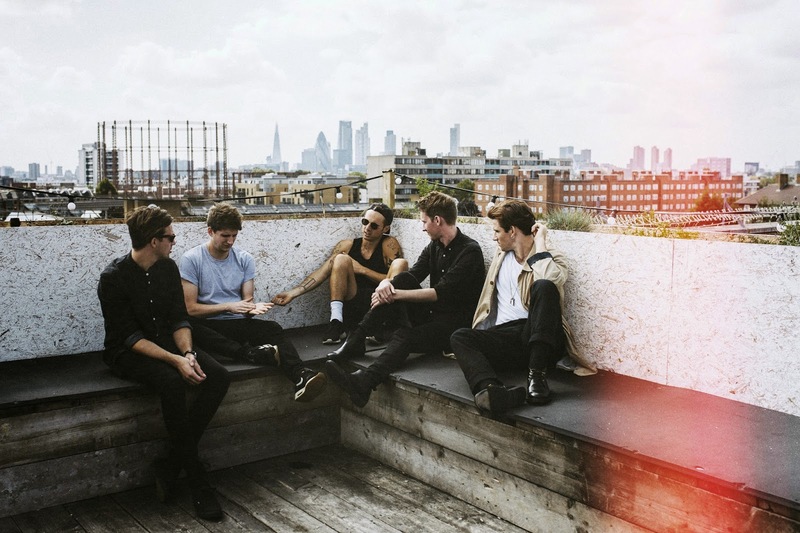 Following their Zane Lowe's 'Hottest Record in the World' worthy single, 'A Rush Of Blood', Coasts return with a second offering from their forthcoming new EP in the form of Wash Away. Showing a more primitive side to themselves in its opening stages, the band's new direction sees an unravelling of some of the most euphoric guitar lines we've seen this year. As its pace picks up in true Coasts fashion, Wash Away lets loose with some rapid fire percussion and high strung melodies as we hurtle towards its infectious as hell chorus. Having relentlessly put in the work over the last few months it would seem they're finally about to receive the dividends they so rightfully deserve as the band look set to reach their highest peak yet! Speaking ahead of the EP's release the band had the following to say: "A Rush Of Blood EP is a collection of songs that helps to shed more light on what we are about as a band, offering up a few different elements that people have potentially not seen yet. We've experimented quite a bit with structure and different genres of music and so it's a body of work that we're really proud of and can't wait for people to hear"
The EP will be released 1st December 2014 coinciding with a UK tour throughout November and December. The band's long awaited debut album is set to follow in Summer 2015. You can Pre-Order the new EP here where fans can download its title track instantly.